Front-End Loader Operator Safety will provide experienced front-end loader operators with information and hands on experience in the safe operation of this equipment. The course is not intended to train participants in basic operating competencies but focuses on issues related to the safe operation of the equipment. Participants who are able to demonstrate the required knowledge and skills will be issued a certificate valid for 3 years. 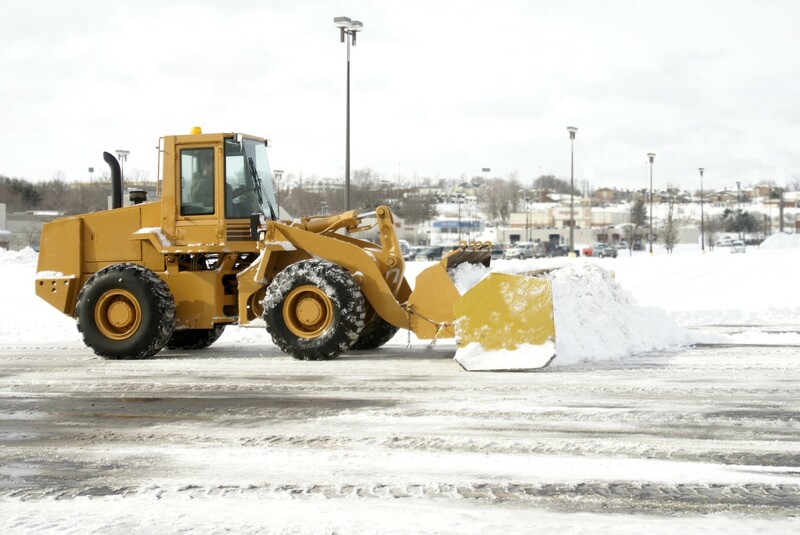 Course includes classroom instruction, group discussion, practical exercise, videos, hands-on practice on a front-end loader, and an evaluation of participant’s ability to operate front-end loader safely. Class size is 4 participants. Course by request only. 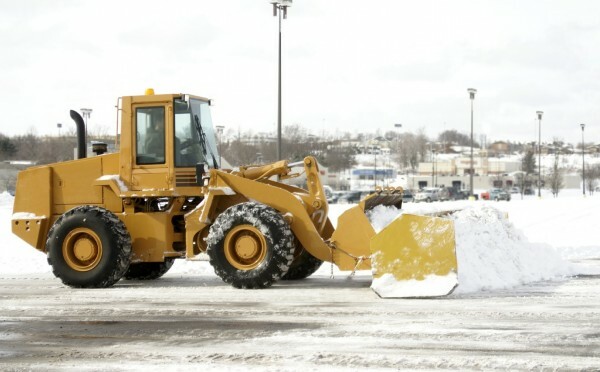 Requesting municipality must supply a front-end loader in safe operating condition, along with the operator’s manual for reference in the classroom, a work area where participants can practice maneuvering and operation, and a pile of material that can be removed. Prerequisite: Participants must have experience operating a front-end loader and have a valid driver’s license.